Strive Physical Therapy & Fitness is a family owned operation. We take pride in the fact our clients are not just a number in our system. We get to know you and greet you by name as you walk into our doors. When you come to Strive for either physical therapy or fitness training, you are joining the Strive family. 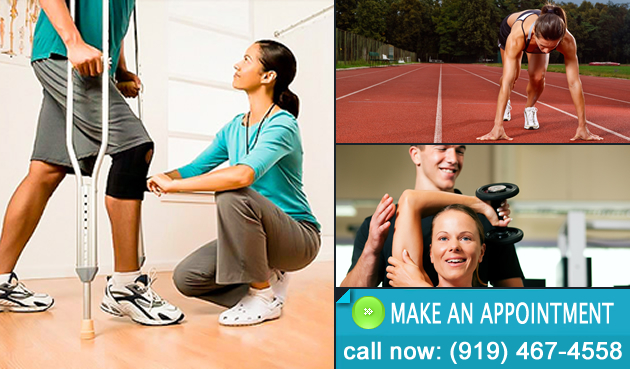 Whether you are coming for physical therapy or fitness, you can expect to get some of the best treatment in the area. Our physical therapist is board certified, in which there are only 10,000 board certified across the whole United States. Our trainers are some of the best trainers you will find in the area. They are innovative and very passionate about their job. If you are serious about rehabilitation, personal fitness or sports performance then there is no other place to go but Strive. By joining our family, you can expect to reach your goals and in the process be part of something special. Strive is here to make the lives of the people in our community a healthier and happier one. So, get on the phone right now and call us to make your first appointment. This will be a decision you won't regret. Come check out the AlterG Anti-Gravity Treadmill!